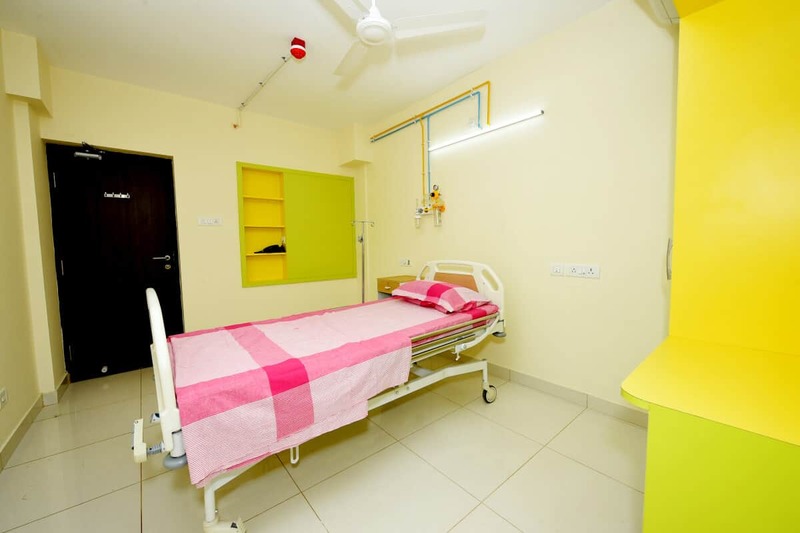 MIO Hospital is a 64 bedded in-patient facility of MIO and is situated in the heart of Mangalore city. 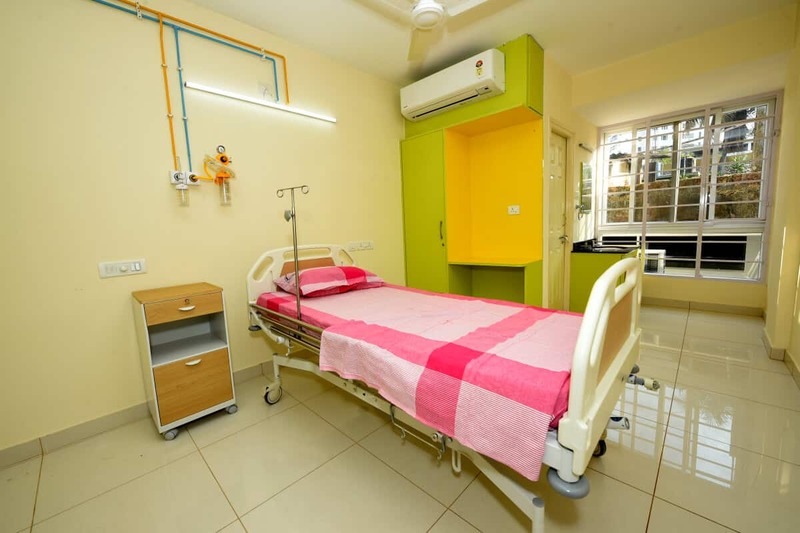 We have a variety of accommodation options for patients and caregivers to suit their preferences and budget. 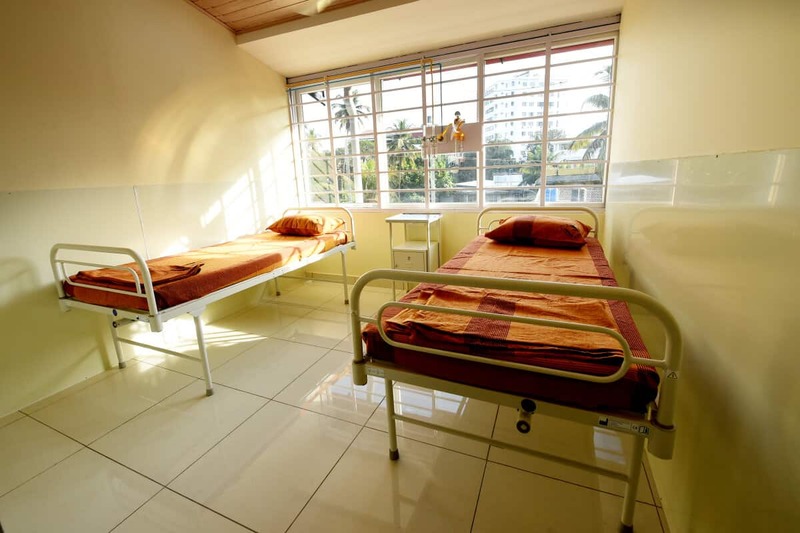 All rooms maintain the highest standard of quality and hygiene. Different room types are available here. The wards have 24 hours CCTV surveillance to ensure the safety of our patients. Fire and smoke detectors have also been installed.